A selection of 9 self catering residences in Ischia. More information and images are available by clicking on the photo for each residence or you can go directly to their official websites by clicking the green buttons below. Residence Quattro Venti is located just a few short steps from San Pietro Beach in Ischia Porto. The port itself is just a 5 minute walk away while there are dozens of shops and restaurants nearby. Residence Palummera sits in an excellent location which is convenient for a number of beaches as well as Forio town centre. Poseidon Thermal Gardens is also a short walk away. Residence Villa Cristina offers a complex of self-catering apartments and bungalows. Overlooking the bay of Citara on Forio's west coast, guests can enjoy the sunsets from the garden. 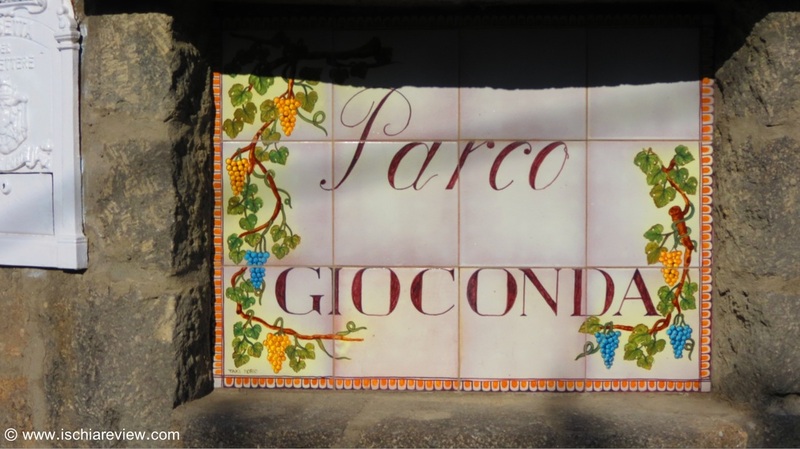 Situated just 400 metres from Chiaia Beach in Forio, Parco Gioconda offers a swimming pool filled with warm water and hydromassage facility set among a lush garden. La Citarea offers accommodation either on a self-catering or a bed and breakfast basis. The complex is located right next to Citara Beach and is just 5 minutes walk from Poseidon Thermal Gardens. Located on the slopes of Mount Epomeo between Forio and Panza, Appartamenti Pietra Verde comes with an outdoor pool equipped with sun-loungers and air-conditioned apartments. Offering an outdoor swimming pool equipped with sun-loungers and parasols, the Residence Baia di Sorgeto can be found close to both Panza and Sant'Angelo with some great walks nearby. Hotel Residence Mareluna lies just a short walk from the village of Panza on the south western corner of the island. The famous Bay of Sorgeto with its hot springs are just a 10 minute walk away. 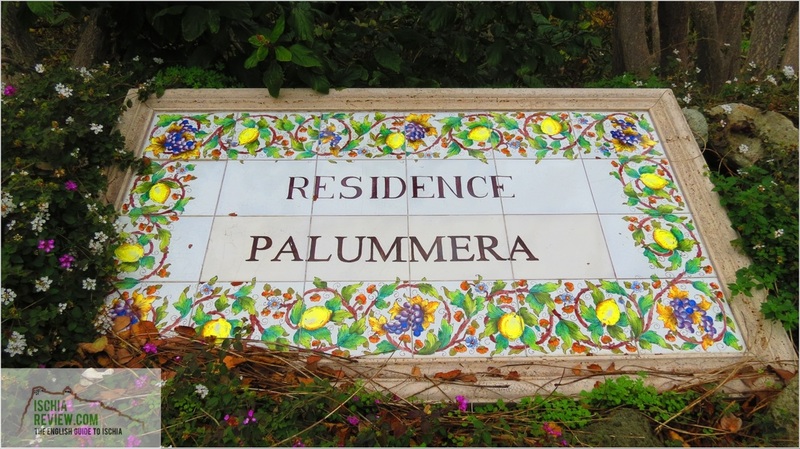 Residence Polito is a complex of sixteen self catering apartments close to Lacco Ameno town centre. Local attractions include Negombo Thermal Gardens and San Montano Beach.